Besides encouraging students to use the words in writing, try to interact with the vocabulary words in fun, meaningful ways. 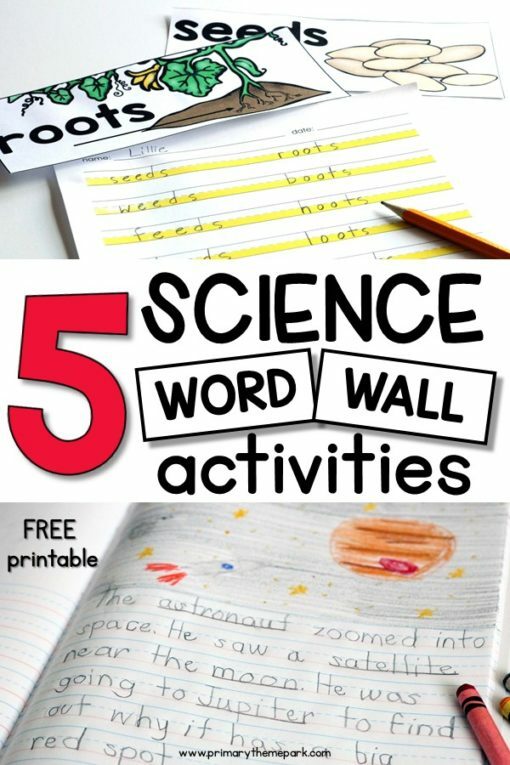 Here’s five easy, no-prep science word wall ideas to use any time of year. 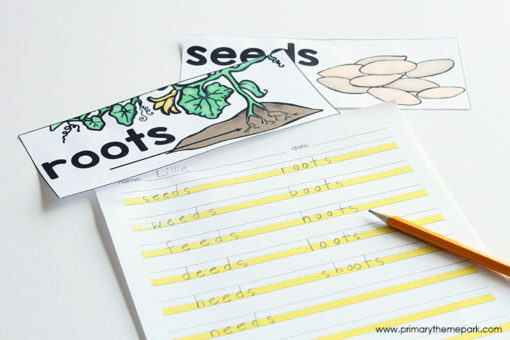 They’re great ways to integrate literacy and science! Pick a word to be the mystery word of the day or week. Maybe reveal a letter or two and give clues from time to time. Have students try to guess the word. 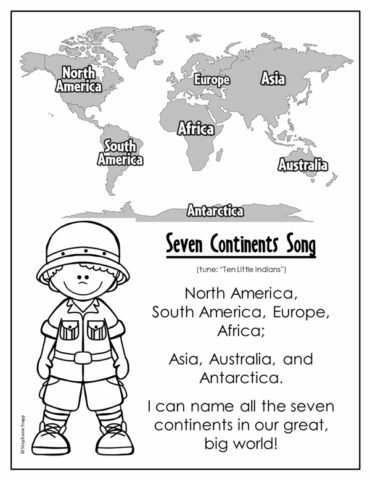 Once they guess the word, you might have students share what they know about the topic. 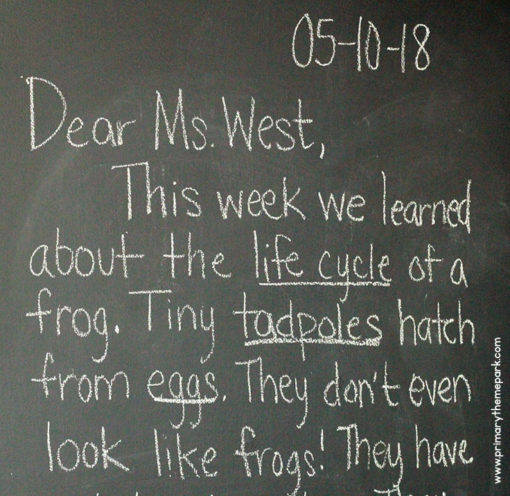 Another idea is to have them write the word in their science journal, draw a picture, and then write a sentence or two about it. 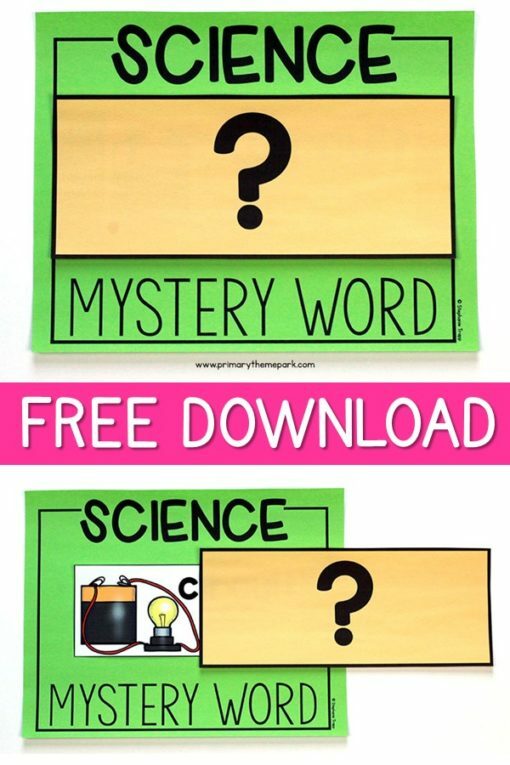 Download the science mystery word poster and question mark cover card for FREE at the end of the post! Pick a word from the word wall. Have students write a story where they pretend a character is on an adventure to obtain that item. (Example: a magnet, battery, space shuttle, flower, spider, etc.) Another option is to write an adventure story about a certain topic like a tornado or electricity. 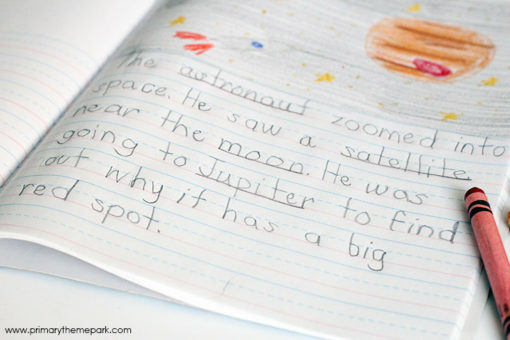 For younger students, writing these stories might be a whole class activity. Students trace their hand on a piece of paper. Select a word from the word wall and have them write it on the palm of their hand. Change one letter to make a new word. Write the new word on a finger. Then change one more letter in that word to make a new word. Keep changing one letter at a time to make five new words and fill up each finger! You might choose to do the root word to make it easier. For example, for the word “windy”, have students start with the word “wind”. If a word is long or doesn’t easily lend itself to changing one letter, shorten the word. Instead of a word like “tadpole”, you might just use the word “tad” or “pole”. 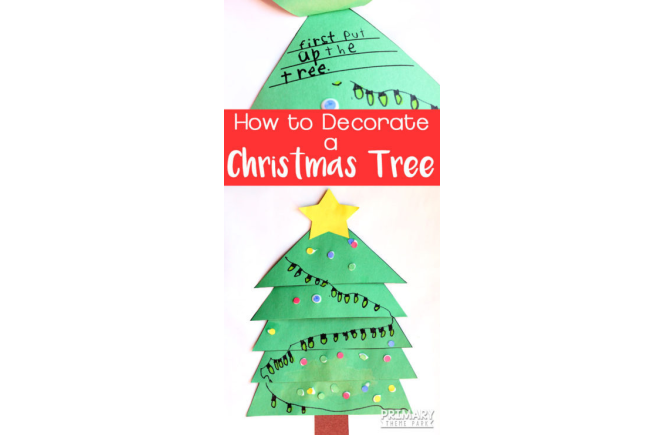 This activity is great to do if you need a quick time filler. 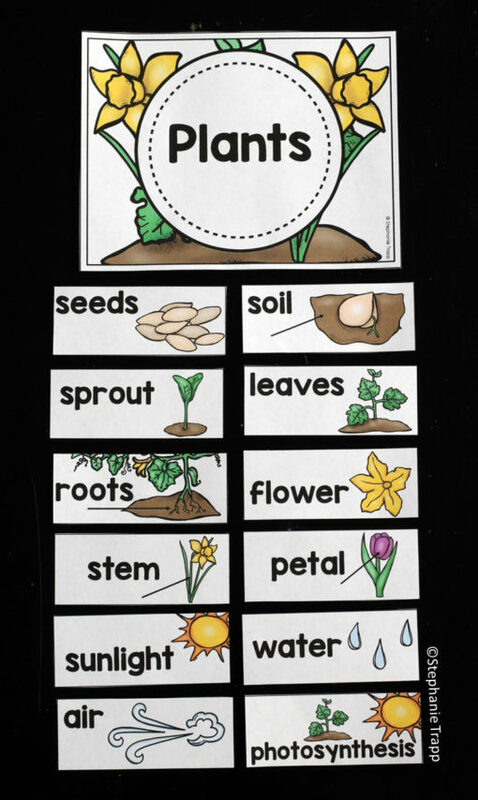 Use it with regular word wall words, too! 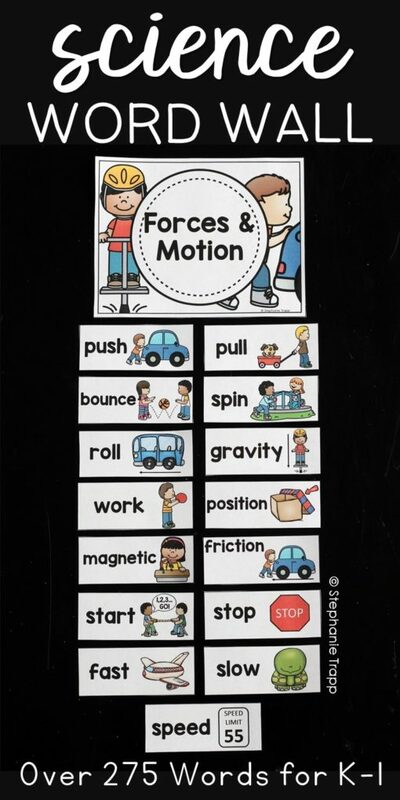 Choose a science word wall word and think of other words that rhyme with it. 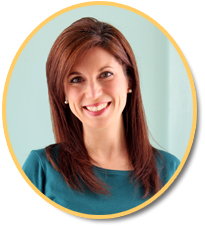 As a class, write a letter to your principal telling him or her what your class has learned about a specific topic. Challenge the class to include as many science word wall words as possible. This activity builds a great relationship between your students and their principal. They usually can’t wait to tell what they’ve learned! It’s also great accountability for you as a teacher and shows your principal what your students are learning. Another bonus? 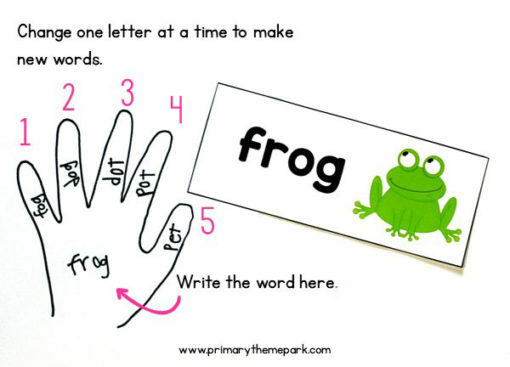 You’re teaching the parts of a friendly letter in a meaningful way! If you write the letter on chart paper or your board, take a picture of it and send it to your principal. You might cast your computer screen and have the class compose an email to your principal instead. 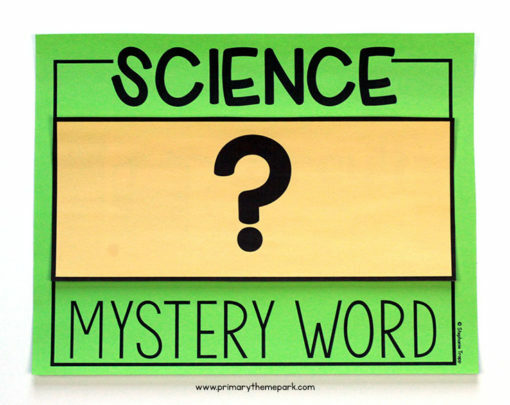 Do you use a science word wall in your classroom? 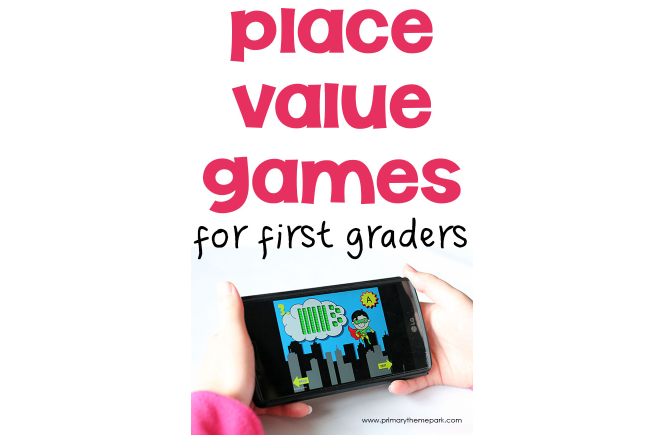 It’s a fantastic tool for young learners as they acquire new vocabulary. Take a look a just a few of the benefits! 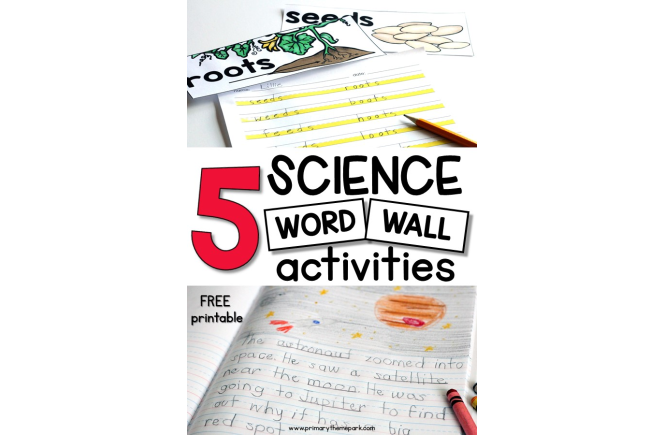 Interested in creating your own science word wall, but don’t have time? I’ve done it for you! 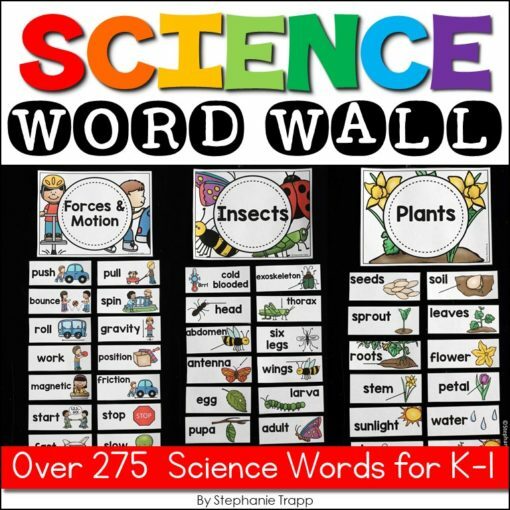 My Science Word Wall pack for K-1 includes over 275 vocabulary words covering 25 science topics. See ALL the cards and posters by clicking on the product preview. 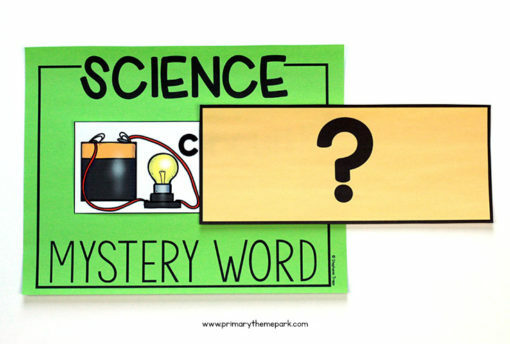 Click HERE to Download the Free Science Mystery Word Poster and Question Mark Cover Card!